Quality Refrigeration, Air Conditioning, Bar & Kitchen Equipment. Our Vision is to offer the best products and services to our customers. To always exceed customer expectations resulting in customer delight. Our mission is to provide the highest possible quality at the right price. Our commitment to offering nothing but the very best is reflected in our vision & mission statements. mrk exist because of our customers and we are very grateful to our customers who have made us what we are today. 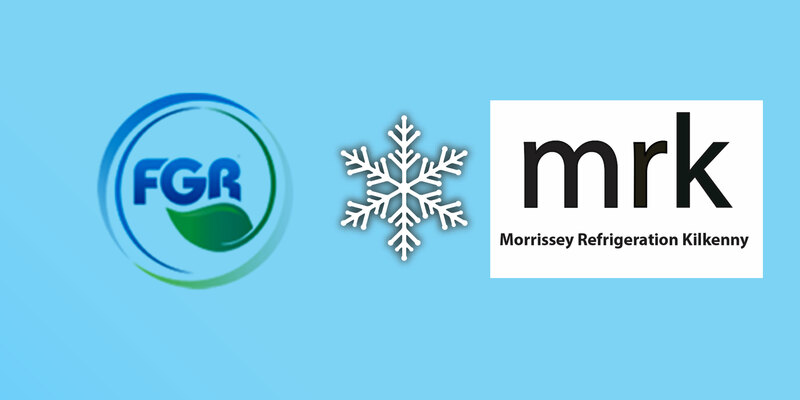 Morrissey Refrigeration Kilkenny is a 100% Irish based company and independently run business. We have an experienced workforce, aiming to provide our professional services at competitive rates. This ensures that the customer obtains the highest standard in their business and domestic appliances. At mrk, we strive to take our business to the next level so that we can serve our customers even better and continue to keep them fully satisfied. Our commitment to offer nothing but the very best is reflected in our vision & mission statements. MRK exist because of our customers and we are very grateful to our customers who have made us what we are today. We now strive to take our organization to the next level so that we can serve our customers even better and continue to keep them fully satisfied.